Kinsta is a specialized hosting company founded in 2013 by a team of professional WordPress developers and it’s powered by Google Cloud Platform. No matter if you’re a beginner or an advanced developer, Kinsta could be a good solution for you. They say they have a 100% rate for solving clients’ issues, with a support service available 24/7, 365 days a year. 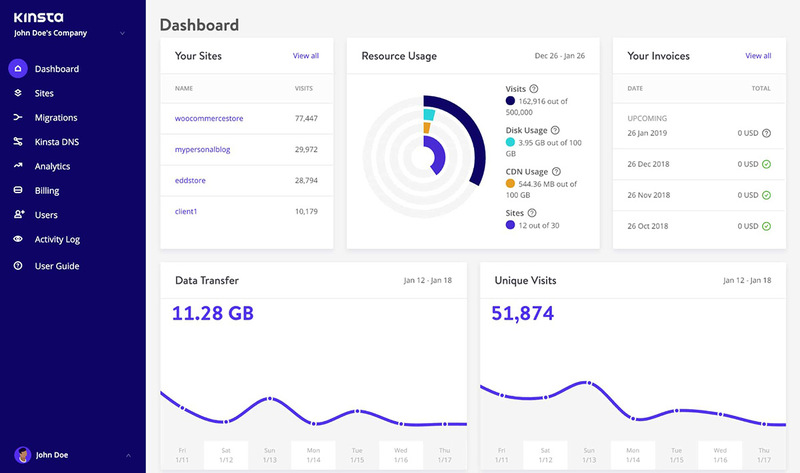 Kinsta hosting comes with an intuitive admin interface, daily backups, and provides site’s migrations. Also, you can take your work up on staging environments and publish when you’re ready. When people approach hosting services for their websites, they first look into speed, security, and backups. Few of them take this further and think of running their businesses from anywhere without inconsistent delivery. Kinsta offers all these, and it also lets you manage your resources and focus on site content. There must be a reason some of the Fortune 500 clients like GE, Intuit, Drift, Buffer, and MariaDB, Tripadvisor, Asos, Ubisoft use Kinsta services. 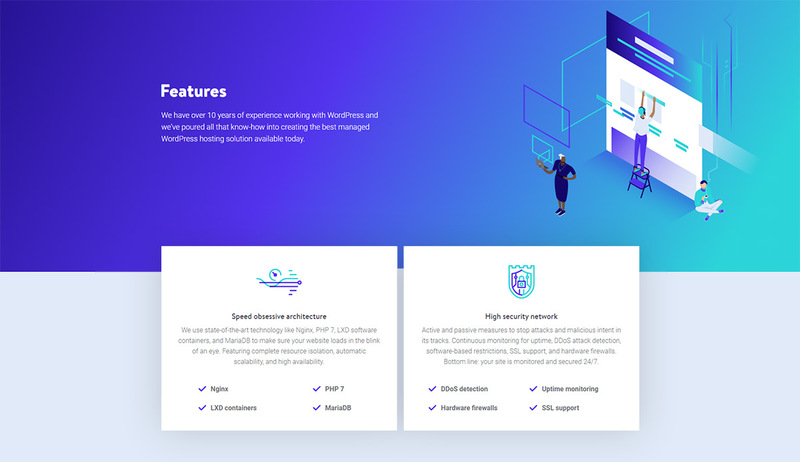 Powered by the Google Cloud Platform and its Premium Tier network, Kinsta’s aim was to optimize its performance and become a strong, reliable, and secure WordPress hosting service for its customers. The Google team of experts wrote a comprehensive study case about the Kinsta hosting, and mention that “On the Google Cloud Platform infrastructure, with live migration and data redundancy features, Kinsta and its clients don’t have to worry about extended, unexpected downtime.” Google is a trusty global company, and it’s constantly improving the optic network speed, reaching over 10,000TB per second. Just think about how fast loads something you type in Google Search, your Gmail conversations or the videos you play on YouTube. These Google services and others are using the Premium Tier Network that performs requests within high-quality speed. And that’s just one reason to take your website for a driving test on a managed Kinsta host. What is the page loading speed? On their documentation about the Cloud locations, Google says that their platform “meets rigorous privacy and compliance standards that test for data safety, privacy, and security.” So, as a Kinsta customer and WordPress user, you can select from over 18 global data center locations to match your sites closer to your visitors. If your audience is mainly from Belgium, Frankfurt, to Hong Kong, Singapore, Tokyo and anything in between, positioning your WordPress installs closer, will ensure lower latency and a faster page loading speed. 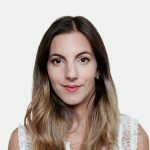 From small websites to large ones, Kinsta can host any WordPress blog. To get outstanding results, besides a great host, your WordPress theme must be well coded and optimized for speed. For example, Newspaper and Newsmag themes are built from ground up with a clean code structure and with a host like Kinsta, your website will load fast. You can always check out the servers’ status and see in real time how’s the uptime going. For better user experience, Kinsta uses the LXD and LXC systems to create container management. Each WordPress website has its private container that includes the required software resources to run properly such as Linux, Nginx, PHP or MySQL. 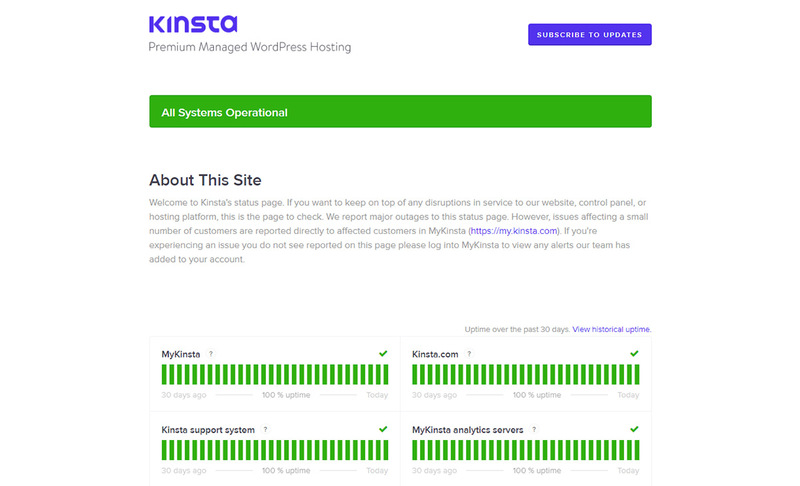 From the panel called “MyKinsta”, you can manage all your websites that use their WordPress hosting services. This interface lets you create SSL certificates, track visitors, bandwidth usage, response times, and many more. Also, you can give access to more people in your team. While other companies might offer shared hosting, Kinsta doesn’t. Neither of the unique containers shares information between others, or even your own WordPress websites (if you have multiple ones). 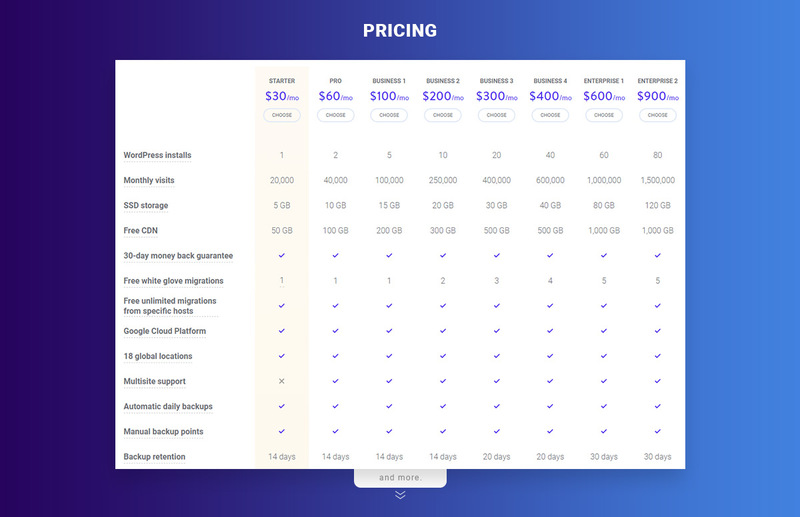 Kinsta offers support for complex framework installations, such as Bedrock, reverse proxy configurations, while giving access to SSH and WP-CLI features on all their pricing plans. Kinsta is the first managed WordPress host to exclusively use the Google Cloud Platform and could be a great hosting service for your website. Also, Kinsta it’s recommended as a WordPress valuable resource by Google Cloud team. Furthermore, the Review Signal is making tests on various hosting companies, and for the fourth year in a row, along with LightninBase, CloudWays, and Pantheon, Kinsta is on Top Tier WordPress Hosting Performance in 2018 as one of the fastest WordPress hosts on the market. If you’re using this hosting company services, please comment below and tell us all about your experience! After a long journey through fine arts, I finally found the place where i can put my knowledge to use. My mission is to bring improvements to the product interface. I’ll do my best to build a fluid experience for our customers. Interesting but what about https://www.fastcomet.com ?? i think that for a shared hosting is the best … RAM and SSD drive!!! Thank you for your feedback! We appreciate your suggestion, and we’ll definitely take a look at it. Have a lovely day!